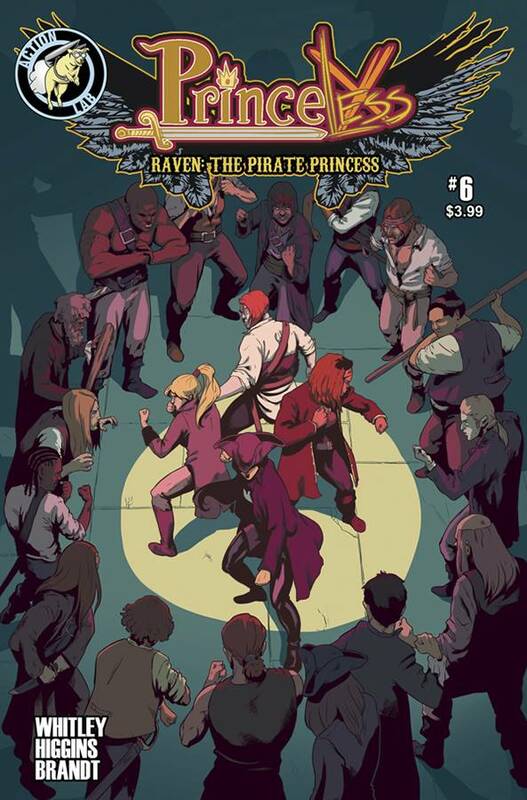 Raven and her crew are in pirate country now and ready to set off in search of her brothers. But when their first stop for information and supplies turns out to be more dangerous than they expect, they may not even make it off the island alive! Variant cover limited to 1,500 copies!